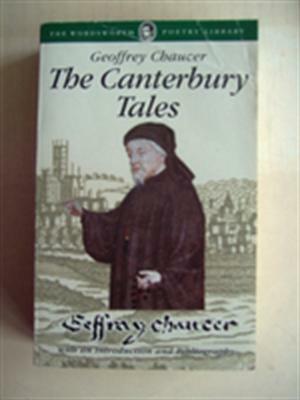 by Geoffrey Chaucer | Literature & Fiction | This book has not been rated. Registered by solittletime, Portland, Maine, USA on November 24, 2017. Pre-numbered label used for registration. Paperback. Reserved for the 2017 Never Judge a Book By Its Cover Release Challenge, hosted by Secretariat, which week 46 features author names that start with B, C, or D.
Released in the bookcase near the entrance at The Great Lost Bear Restaurant, 540 Forest Ave, Portland, Maine USA, around 8 PM on November 24, 2017.